Good old DC, just like driving in Boston. Give me Manhattan any day! The first time there I got lost going to JFK's funeral. Second time there got lost going to visit my younger sister at Catholic University of America. I can't imagine driving there now with all of the security! You guys deserve a medal. Let us know if you're in our neck of the woods (Bronx/City Island). We would love to see you and Ed. GIL: I'm totally with you! I'd do any of the boroughs any day of the week. 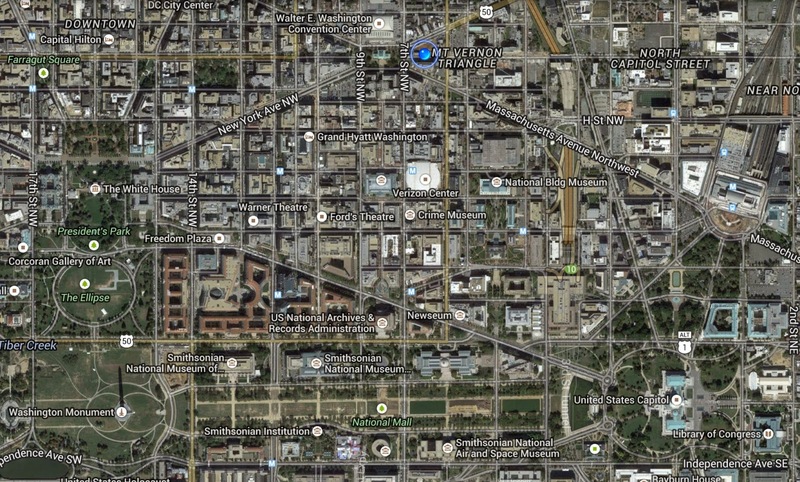 DC is just crazy, and there's nowhere for us to park if needed. We had to "time" our arrival...didn't go exactly as planned but we made it. ANON: I know, I know! When we're sitting around with extra time we'd love to come out and see you. One of these day, I promise! Hugs and kisses to all.